Three months to go before the opening of the 14th China International Tire Expo (CITEXPO2016), the organizing committee has been very busy on preparing this world class show. 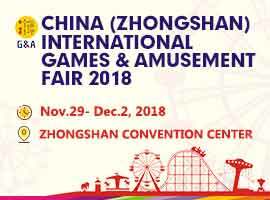 As the number of exhibitors keep rising, the organizer changed the show location to Shanghai World Expo Exhibition & Convention Center this year. 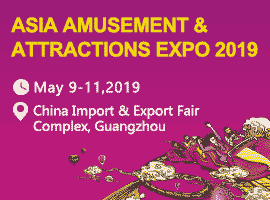 A larger and upgraded exhibition hall offers a substantial increase in available exhibitor floorspace, visitors will benefit from modern, attractive facilities. "This year our focus is on worldwide promotion as we and our exhibitors are expecting more professional visitors from all over the world." Assistant Project Manager Cyrus Cheung said. From February to June, the organizing committee have been traveling around the world to meet with overseas customers and promote CITEXPO from international firms to local business within the industries. "We are sending teams to Taiwan, Japan, Korea, Singapore, Dubai and Germany this year to make new connections and collect first hand information from the market." said Cyrus. She also point out that CITEXPO will be a great success this year as the economical unrest may bring new opportunities to China tire and wheel industries.